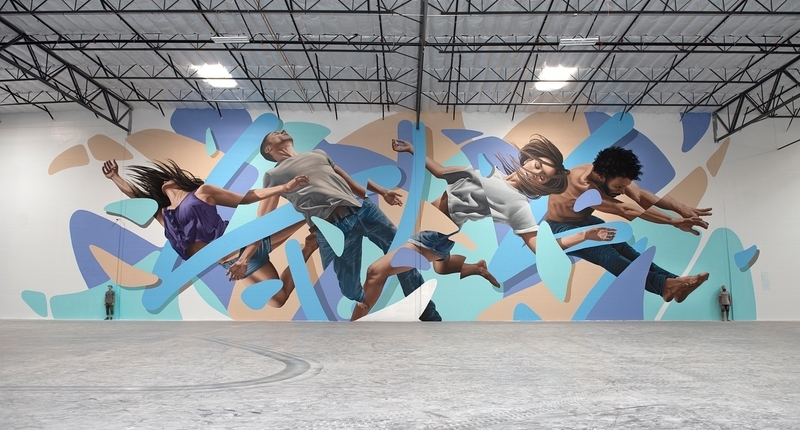 Las Vegas, Nevada, USA: new piece by James Bullough with assist Thomas Turner. 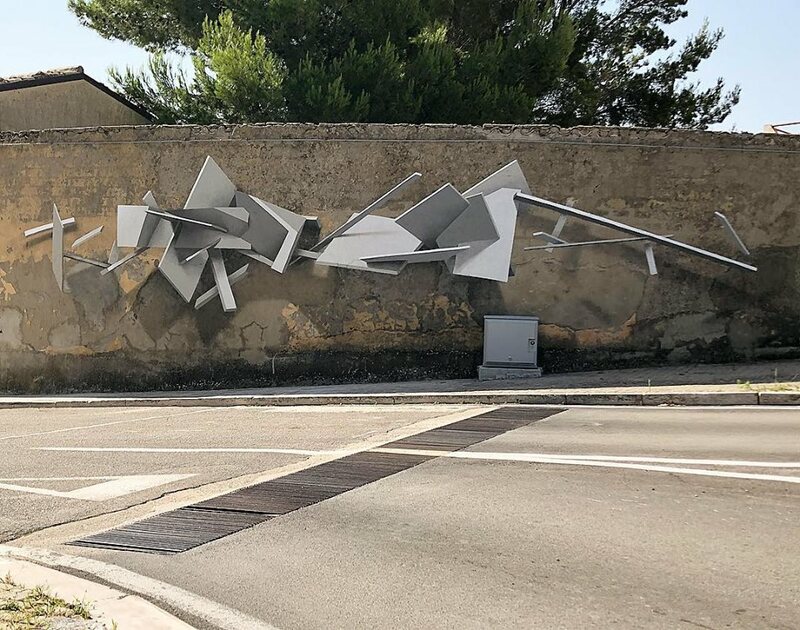 Santa Croce di Magliano, Italy: new piece by Soda for Premio Antonio Giordano. 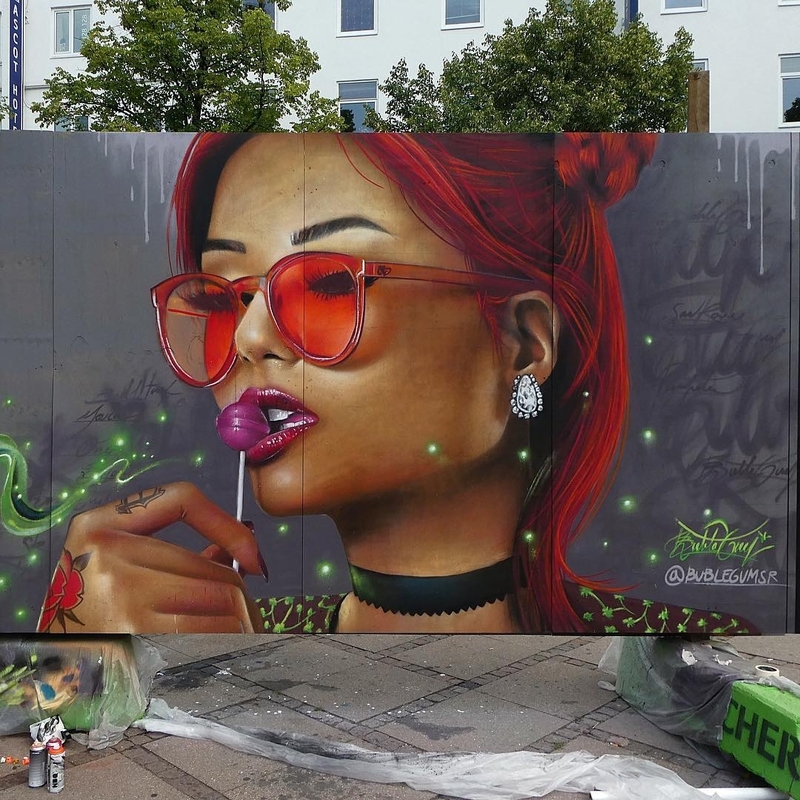 Copenhagen, Denmark: new piece by BubleGum for Meeting Of Styles – Copenhagen.